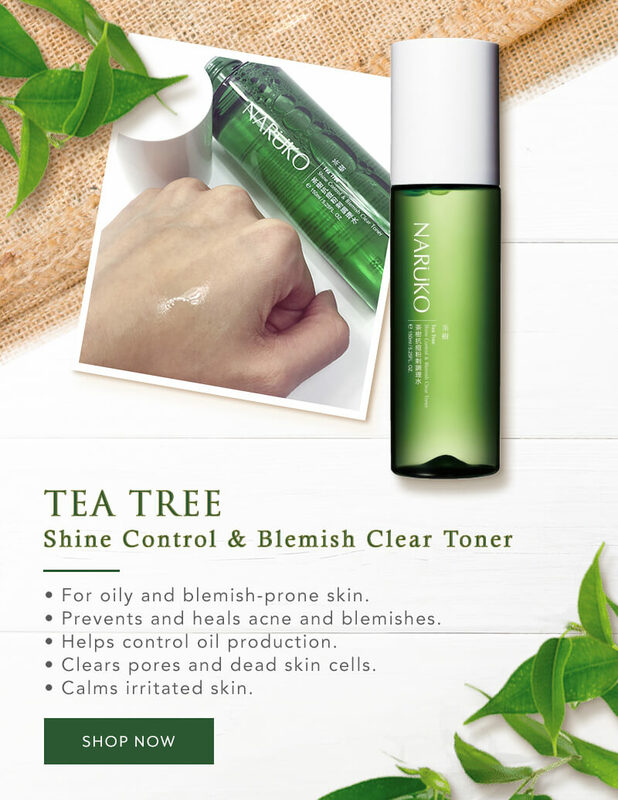 Naruko is an affordable Asian skin care brand that has helped many solve their skin concerns using only the most natural of ingredients. 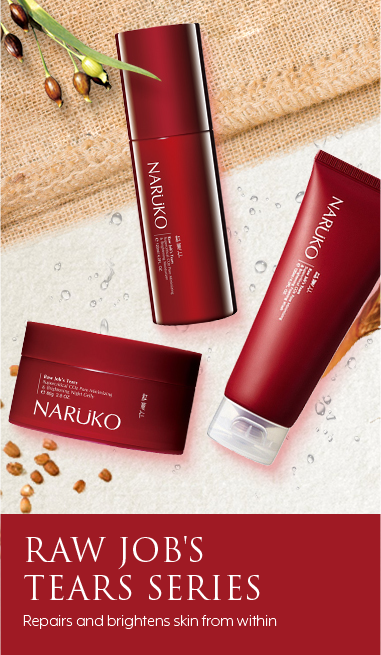 Naruko's skincare products are not tested on animals. 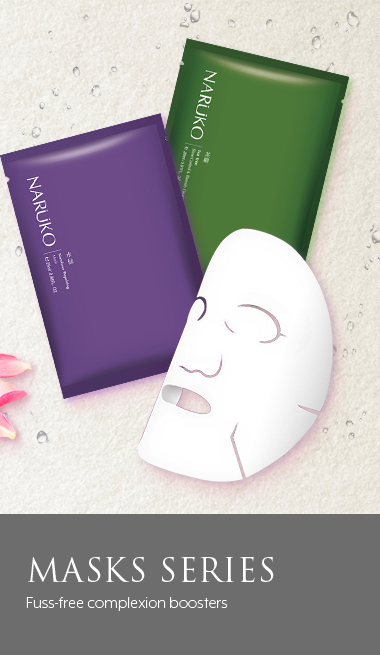 Perfect for sensitive and oily skin, Naruko's skincare products are also made to be free from artificial colouring, fragrance, and parabens. 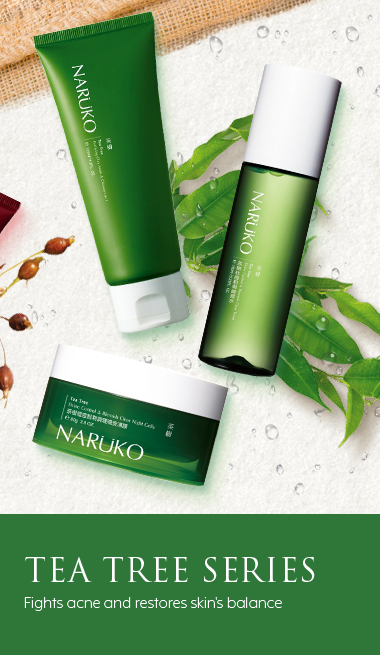 Naruko is a popular skincare brand developed by Taiwanese beauty company, NIUER. With a strong belief in producing beneficial and safe products for any skin type, it first made headlines in the K-beauty world as Naruko. Today, the brand has become synonymous with the hundreds of other K-beauty brands available today. 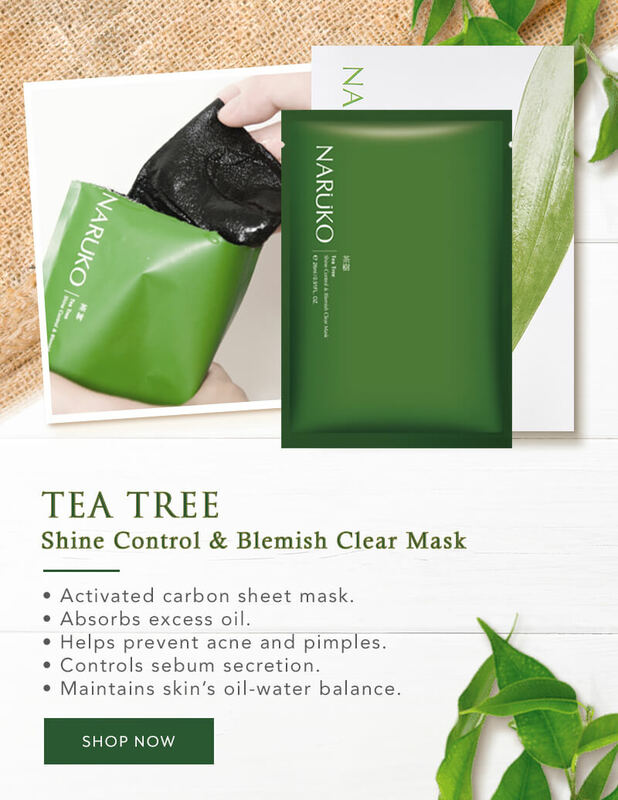 Naruko is primarily known for its unique skincare products using naturally derived ingredients that are near food-grade and skin-friendly. 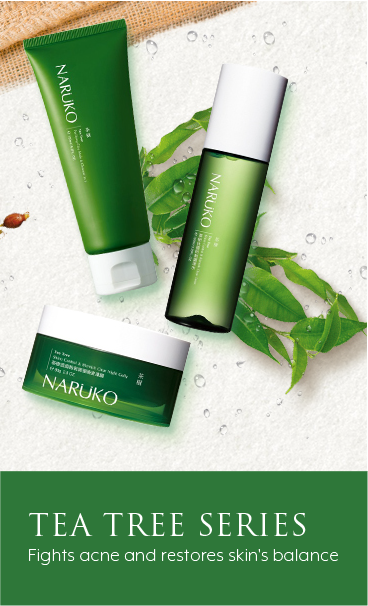 You will find a line of star products in Naruko that incorporates proprietary natural ingredients like raw job’s tears, tea tree, and rose. Each with its own cleansers, toners, emulsions, masks, creams, serums, and more! 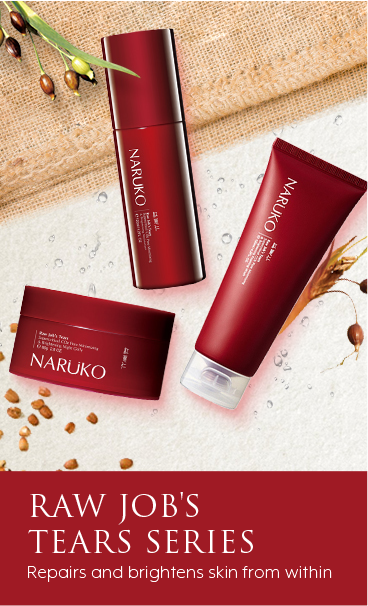 Naruko skincare products are made for both men and women. 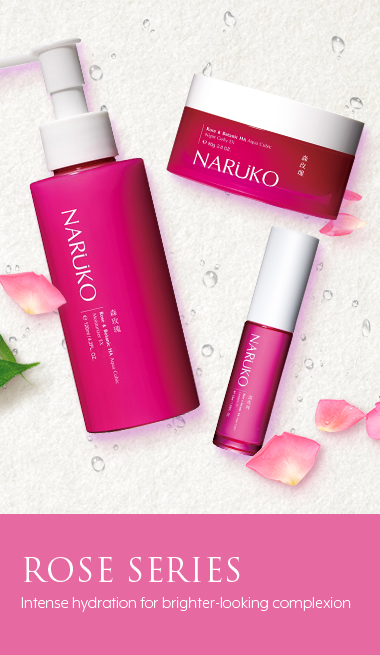 Their best-selling products include the Naruko Rose & BOTANIC HA Aqua Cubic Foaming Wash EX, Raw Job Tears Series, and the Tea Tree Series. 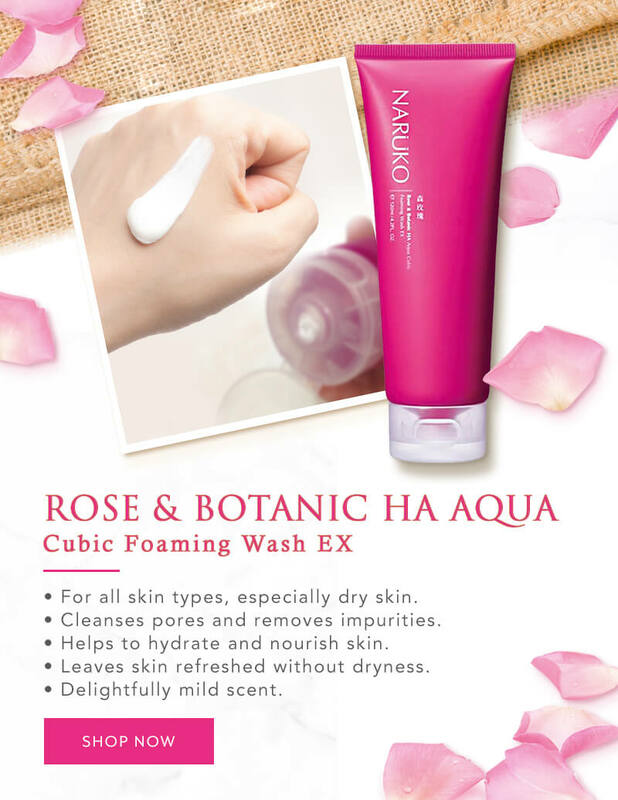 Our Naruko Rose & Botanic HA Aqua Cubic Foaming Wash EX is an ultra moisturising cleanser that provides deep cleansing of your skin, which leaves it feeling refreshed without dryness. It is good for all skin types, including sensitive and acne-prone skin, due to its non-harsh and water-based ingredients for skin care that’s actually friendly to your skin. 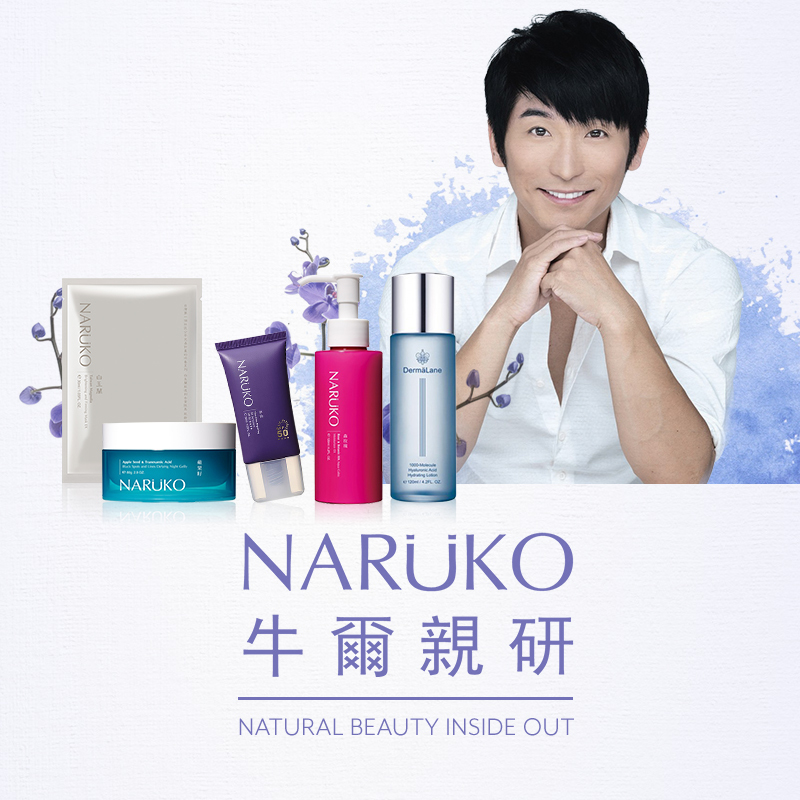 Naruko products are sold worldwide and are now available in Malaysia. It is perfect for those with sensitive skin and suitable for use in hot and humid climates like Malaysia. 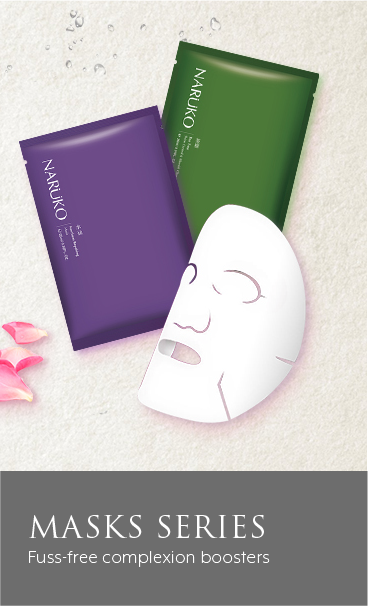 You can be rest assured that Naruko uses only top-quality ingredients to manufacture and product the finest skincare products for the modern woman. 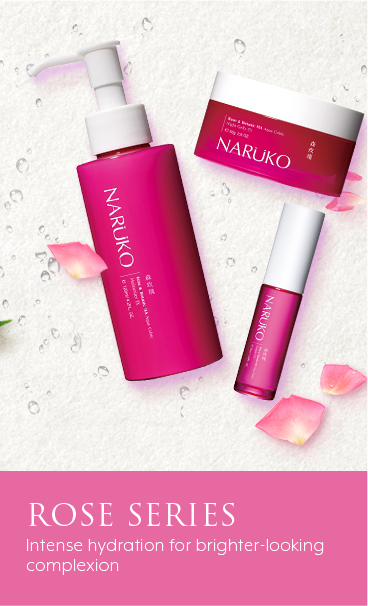 On top of that, they are also known to guarantee affordable drugstore prices, despite the high quality of Naruko skincare products. What are you waiting for? Buy Naruko in Malaysia at Hermo.my today!